Do you love Cinnamon Rolls but can’t handle the Gluten? Then we have the perfect recipe for you. 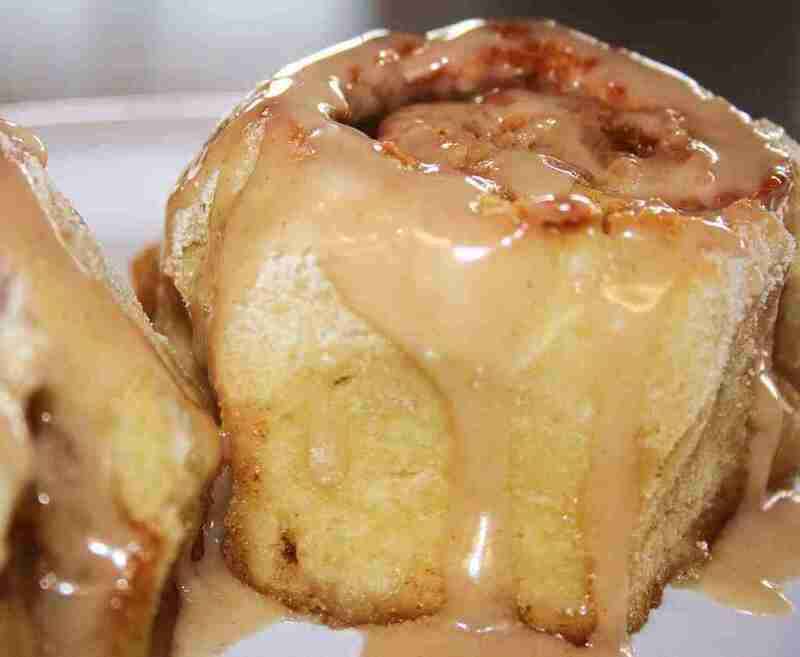 These Gluten-free Cinnamon Rolls are delicious and easy to make. The Gluten-free Cinnamon Rolls ingredients are listed below. The Gluten-free Cinnamon Rolls ingredients and cooking instructions can be viewed through the link below.